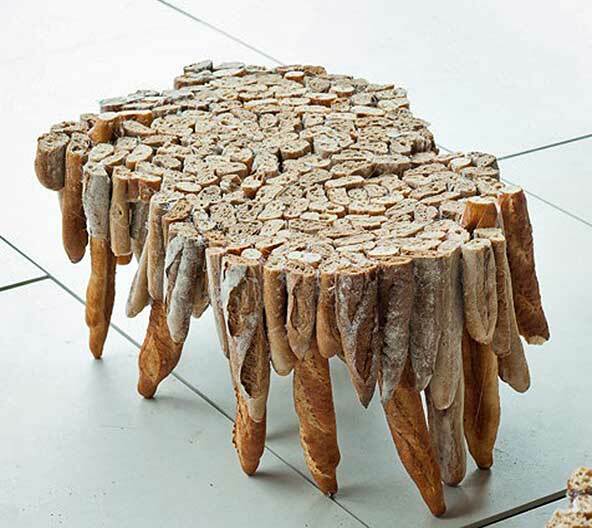 Is there anything worse than a stale baguette? Only when it ends up in the garbage! 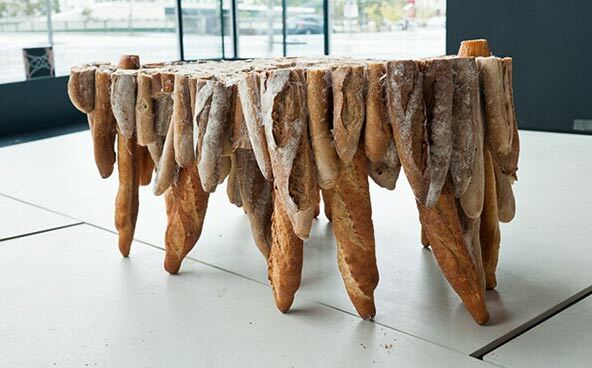 Polish designers Gosia and Tomek Rygalik (Studio Rygalik) upcycled old baguettes to create tables dubbed the Bread Experience. The unusual table were made for the Vienna Design Week Laboratory. 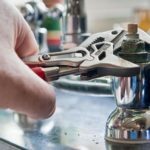 In a world where food wastage is so high in many countries, taking a little of that food garbage and upcycling it is a great idea for repurpousing uneaten food. The Purple Wonder has few runners and so is ideal for pot growing, suiting backyard and city strawberry growers alike. 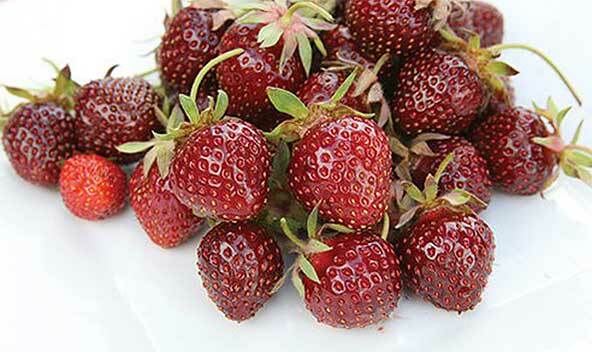 Apart from looking good and tasting good, they are also full of antioxidants, are insect and disease resistant, and can be grown in most temperature zones across the US. Cornell is going to file a plant patent for the Purple Wonder later this year. 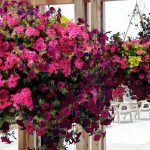 The Philadelphia International Flower Show runs March 4th-11th, 2012, but Cornell has an exclusive licensing agreement with seed company W. Atlee Burpee Co. to sell their Purple Wonder seeds. 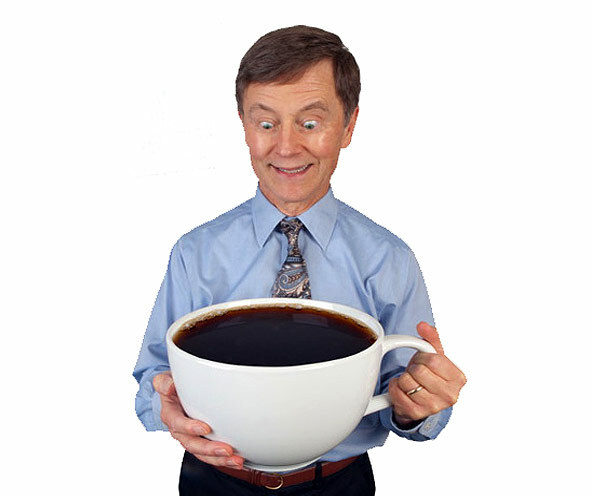 The 6inch (15.3cm) tall, 10inch (25.4cm) diameter porcelain cup allows you to drink 20 cups in one sitting from what is probably the world’s largest coffee cup. The coffee cup sells for US$47.50 (€37.2). 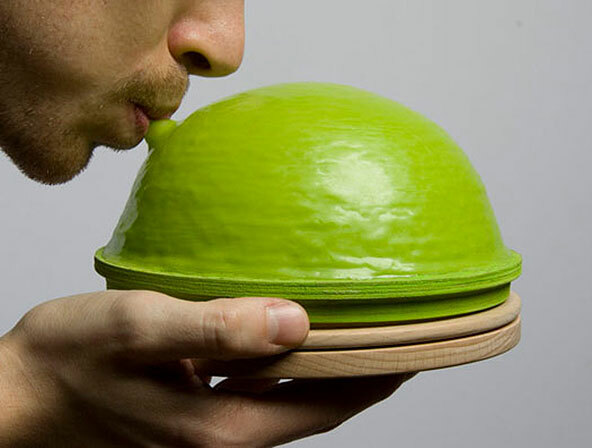 The flexible bowl can be inflated to protect the food contents, and later can be squished flat for easier storage. 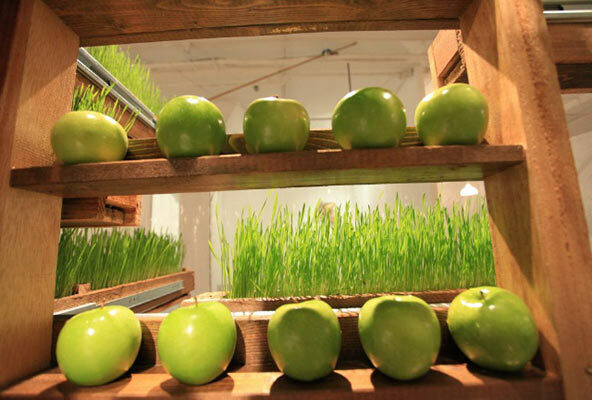 âWith this kit I want to support the philosophy of bringing food from home, and providing a healthy alternative for all those who consume non-fresh and heavy food in fast-food restaurants,â explains the artist. UK-based silversmith David Clarke is world-renowned for his innovative approach to creating highly unusual works of silver art. Using a process of combining old and new items of silver, the artist works to juxtapose the various pieces into surprisingly zany combinations. 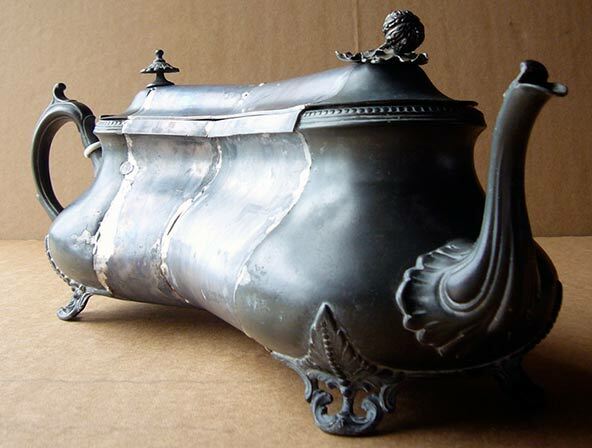 His recent series Yeaha, which debuted at the Ornamentum Gallery during Miami Week 2011, is an exhibit of transformed teapots that have been reconstructed and re-welded into new representative shapes includingÂ a wood stove and even the female form.